Alaska’s mighty rivers are without parallel, but not everyone wants a week-long expedition in a remote wilderness. Rafting on Denali’s Nenana River is the perfect solution. 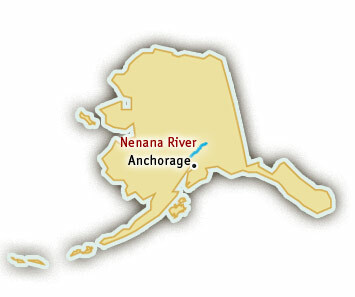 Located roughly in between Fairbanks and Anchorage in the very accessible Denali National Park, the Nenana is visited by thousands of rafters every year. 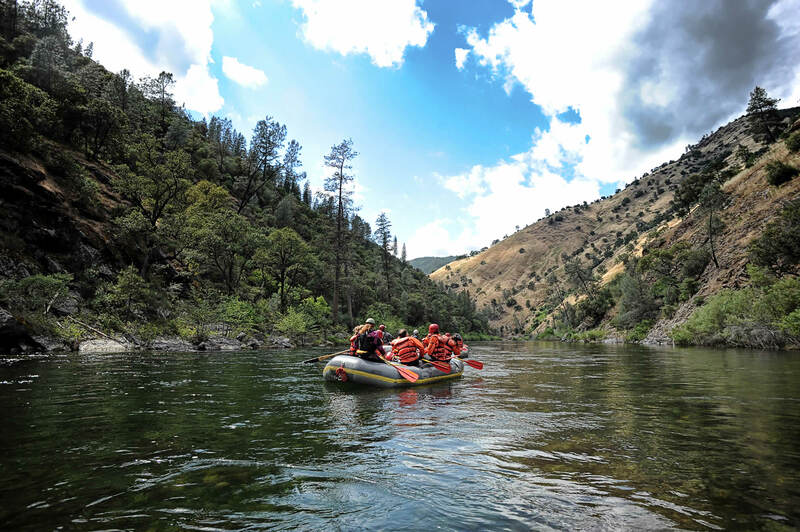 Rafting.com is currently seeking qualified outfitters for Featured Listings. If you are a local rafting outfitter in Alaska and would like to see your company listed here, please contact us for more information. Big, wide, and powerful, the Nenana River offers whitewater rafters a variety of trips from which to choose. Class II float trips are perfect for families with younger children, or people looking for a relaxing day on the river. People looking for an adrenaline rush will enjoy the more challenging Class III-V section of the river. With rapids like Roostertail, with its technical entrance and huge haystack waves, and Boxcar’s wide turn and crashing hydraulics, Nenana River rafting provides an exciting day for eager rafters. Nature lovers will also appreciate the Denali river rafting region. River trips are located near the Denali National Park and take place in the shadow of Mt. McKinley, which, at 20,230 ft, is the tallest peak in North America. Caribou, wild sheep, and bears are frequently sighted. Trips vary in length from one-day to multi-day trips and are available spring to fall.